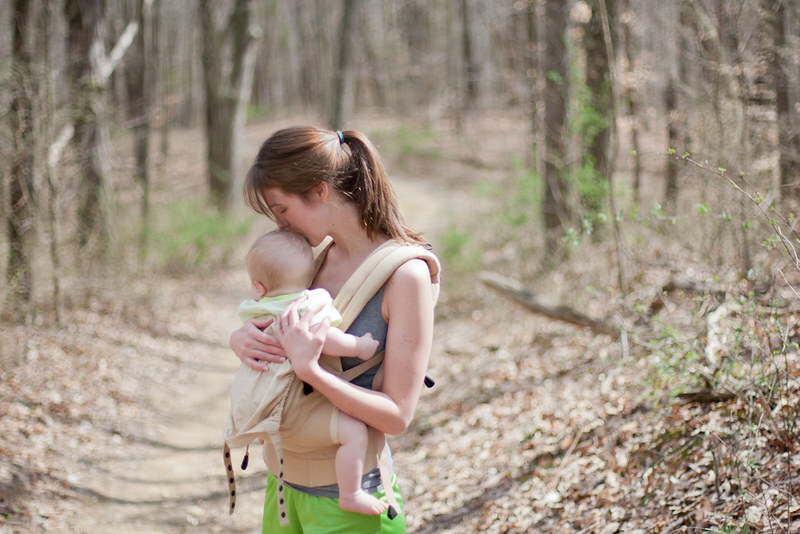 by gillian claire: baby wearing. i'm featured on she breathes deeply today talking about baby wearing! as asher is growing more and more toddler each day, i don't get to wear him as often. but we still have our moments. asher snuggling against his mama, his warm baby body against my chest, wiggling around to get comfortable, tucking his hands inside the sling. So precious. I never wore Henry, but I regret it. I hold him and snuggled him so often that I don't feel as if it made a huge difference, but I'm looking forward to wearing our (hopefully)next baby. 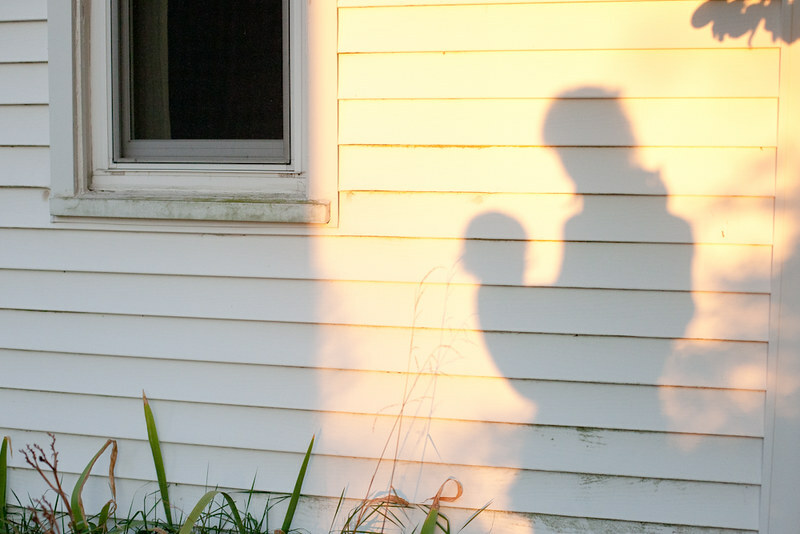 These are such beautiful and precious photos of you with your little one!